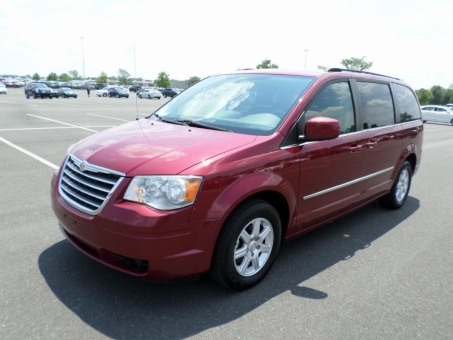 2010 Chrysler equipped with factory alloy wheels, stow and go seating, dual power sliding doors, power lift-gate and much more. This vehicle is being sold Green Light. Vehicle does have some normal wear and tear including some minor scuffs on the rear bumper which may not be visible in the pictures.